24 hr. access for business tenants ONLY. 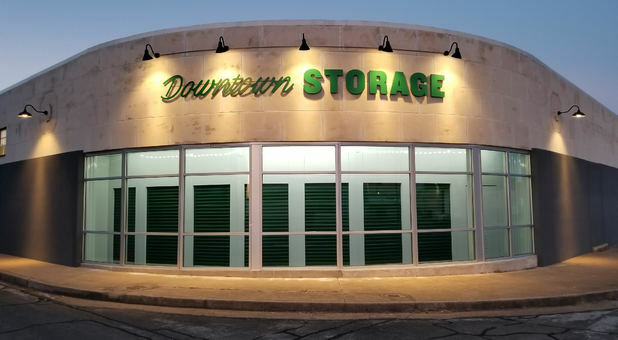 With features like onsite packing supplies for sale, a moving truck rental program, and extended access hours from 6 a.m. to 9 p.m. every day, it’s clear that the team at Downtown Storage Waco is committed to providing the most convenient storage experience around! We’re the trusted name in storage for everything from household furniture and boxes of clutter to business supplies and overstock inventory. 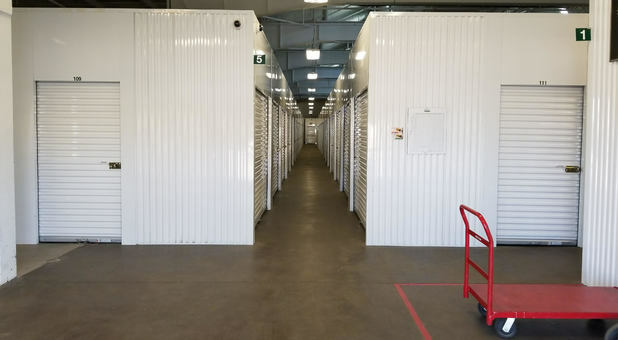 Our climate-controlled storage units are designed to keep your belongings protected no matter what the weather looks like by providing a steady temperature in your rental year long. Whether you live in downtown Waco or the Greater Waco Area, we’re proud to extend our services to the entire community. We’re known for having an ultra convenient location, making it easy for you to pop in and visit your unit without missing a beat. 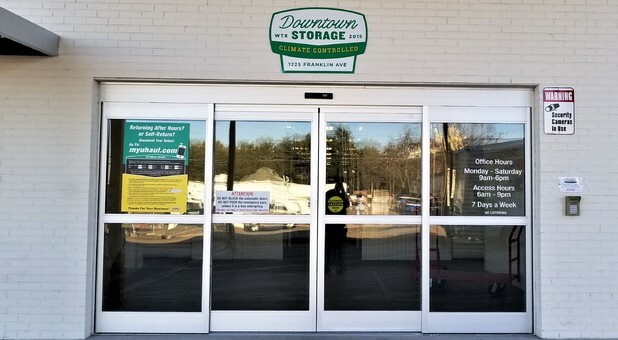 Downtown Storage Waco is ready to meet your needs with the best storage options around! In addition to being 100% climate controlled, our facility offers a number of other services you’re sure to love. 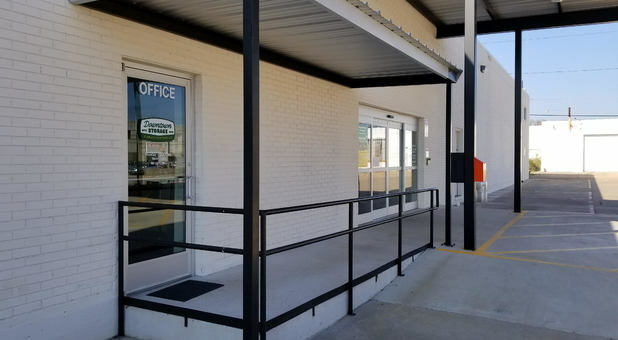 We’re located in a retrofitted historic building, offering quick access to destinations like McLane Stadium, Magnolia Market, the Dr. Pepper Museum, Lake Waco, George’s Restaurant, West Campus Lofts, and The View on 10th. 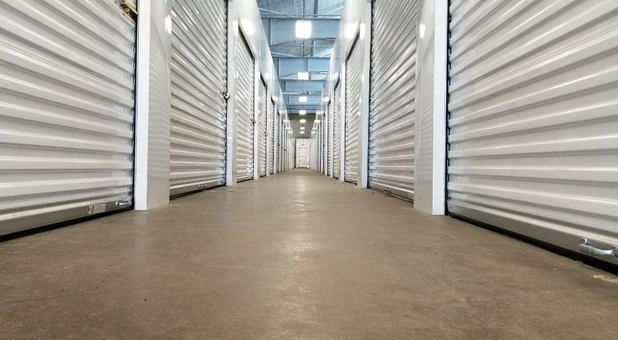 We provide full office hours six days a week, Monday through Saturday from 9 a.m. to 6 p.m. Are you ready to rent your storage unit? Give our team a call today and we’ll help you out! We relocated from Illinois for a corporate job with McLane Co from a 3000 sq ft home and needed a place to store all our household items - this in a wonderful strong facility and great people. These are very nice, climate-controlled units located in the heart of Waco. Lauren and her staff were very friendly and helpful. Pricing is the same or better than similar units in town. Great people to work with! Lauren remembered us from last year and was excellent to work with!